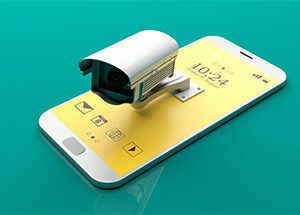 VDOO security firm researchers discovered vulnerabilities with internet-connected video cameras that could lead to privacy issues. These unpatched problems could allow attackers to take remote control of devices or rope them into botnets. They exploited such vulnerabilities in almost 400 internet-connected camera models from Axis Communications, where they found that remote attackers could take over the devices using only an IP address. With these privacy risks, attackers would be able to use the cameras as surveillance tools to snoop on any recorded audio or video. The company made a statement saying that Axis strongly recommends end users to update their firmware for any affected Axis products. VDOO researchers go on to emphasize how important it is to update your camera firmware immediately.